To learn photography is an exciting process and in my article about seeing photographically I gave you some first information about the photography basics. In this article you will get further information to improve you photography skills. We will concentrate on the so called rule of thirds. Already in the 17th century the painters realized that they could create a tension when they place the main motif in the right or the left third of the picture. They also achieved the same result when they placed it in the upper or lower third of the canvas. The strong symmetry had a boring effect before the painters discovered the technique of the rule of thirds and it has the same boring impact today. This also applies to horizons, which you never should place in the middle of a photo (except for a few exceptions). The name of this technique is also-called “the golden rule” and if you merely respect this rule, your photos will be much better. 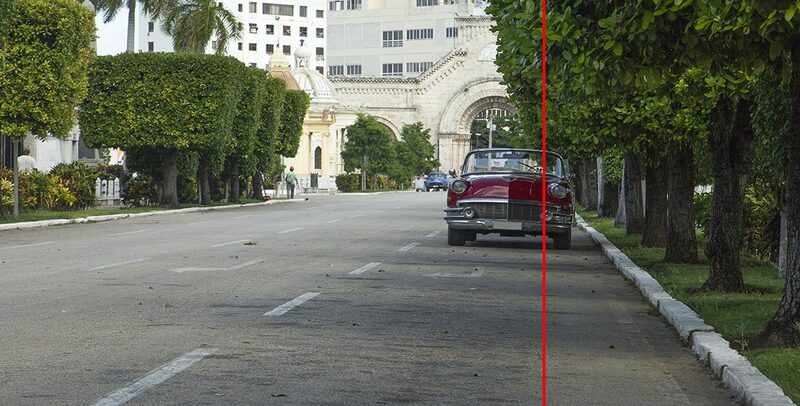 Hence, the rule of thirds is the most important technique in the photography although it is very simple. For that reason you should try to place your motif not in the middle but more close to the edge of your photo. But where rules, there are exceptions. When you are finished with this article, please read here about situations, where the rule of thirds can be ignored. You can do it easily when you do it as follows: when the width of your picture is 100%, then split the photo in your imagination into two unequal parts. The one part has to be round about 60% of the width and the second part about 40%. The imaginary border between these two parts is the area you should place your motif. But note, that it has not to be an exact science. An approximate positioning will be enough. Now let’s take a look on some samples to see the difference. 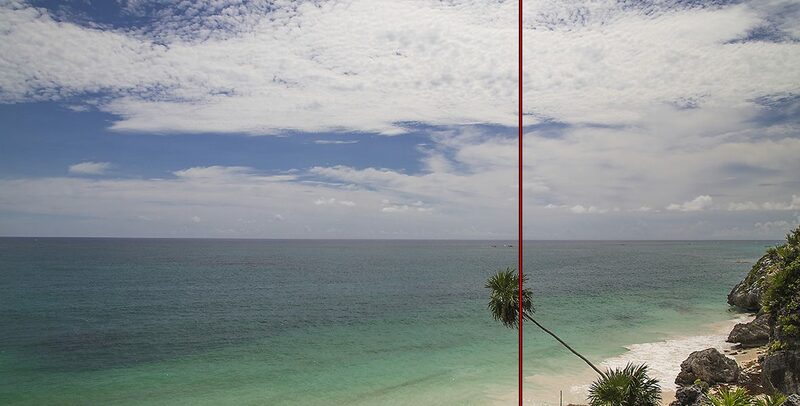 Now let’s take a look at the “horizontal” rule of thirds. To speak generally: place the main part of the picture you would like to show, into the 2/3 of the whole composition. 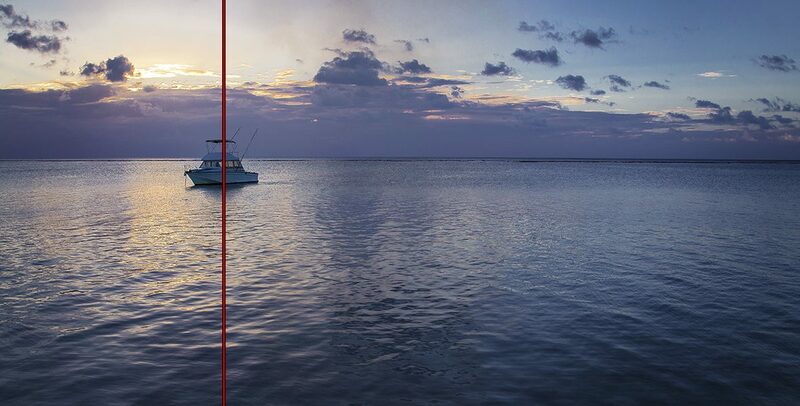 As you can see, the rule of thirds is very simple but powerful technique in photography. By using it, even as a beginner you will be able to create photos which will differ from the other people, who are not familiar with this technique. 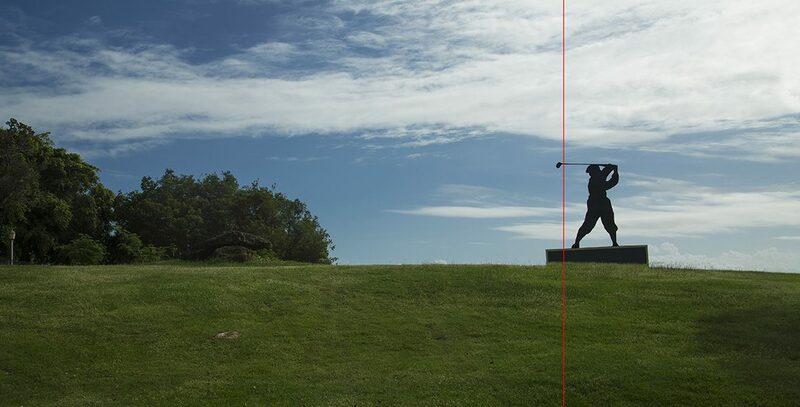 Of course you can cut your photos in Photoshop to achieve the rule of thirds. But you need to know that this could be disadvantageous. Because when you do this, the size of your photo would be reduced and with this you will reduce the number of pixels in this picture. This could lead to some problems for example, if you would like to print a bigger photo or even a poster. In other words, cutting pictures in Photoshop can lead to massive loss of printing quality. For this reason you should learn to practice the golden rule while you shoot the photos. Practice it as much as you can until it becomes the second nature to you. I must admit, that I cut photos in Photoshop too. But when I do this, I do just a some few adjustments to keep the quality of the picture. If you would like to learn more things about photography, I can recommend you the book “BetterPhoto Basics” from Jim Miotke.